Now, they say nothing on the internet can be erased, but besides the odd message here and there kept by your Facebook friends, your data will be destroyed if you delete your account. 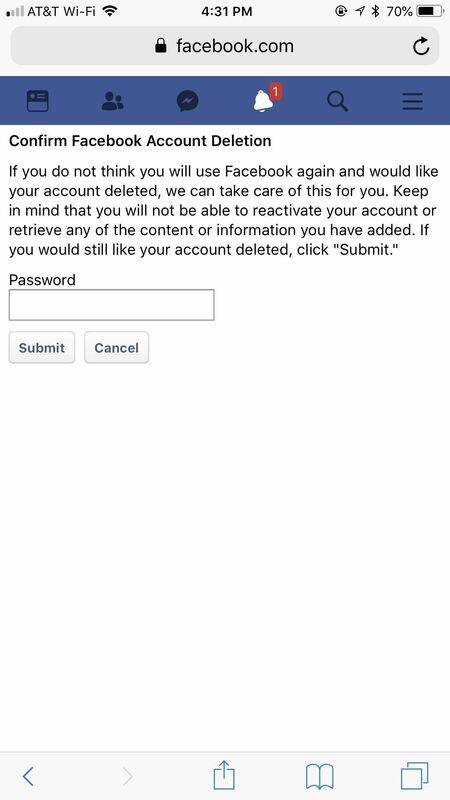 Facebook claims they delay deletion request a few days, so if you log back in during that time your account will be saved. However, there's no clock letting you know when that deadline has passed, so best not to mess with this process unless you're positive you're done with Facebook for good. 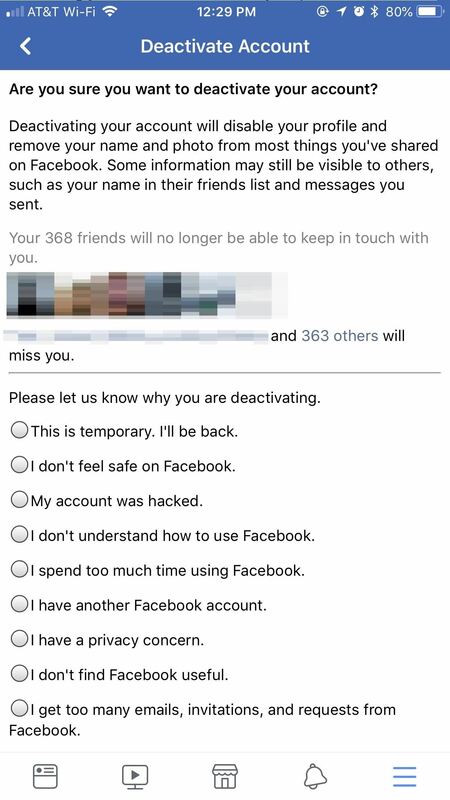 Deleting your account is difficult, but deactivating it is easy. Why? Because deactivation is totally temporary. 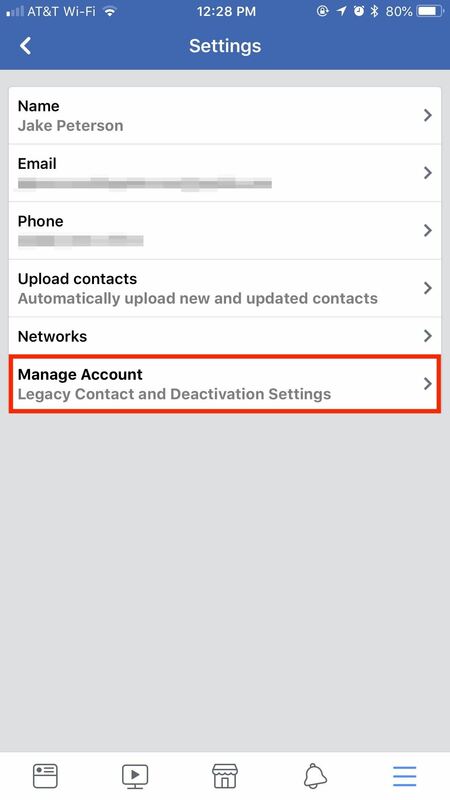 It essentially puts a hold on your account, which bars other users from contacting you, searching for you, or viewing your seemingly "deleted" profile. 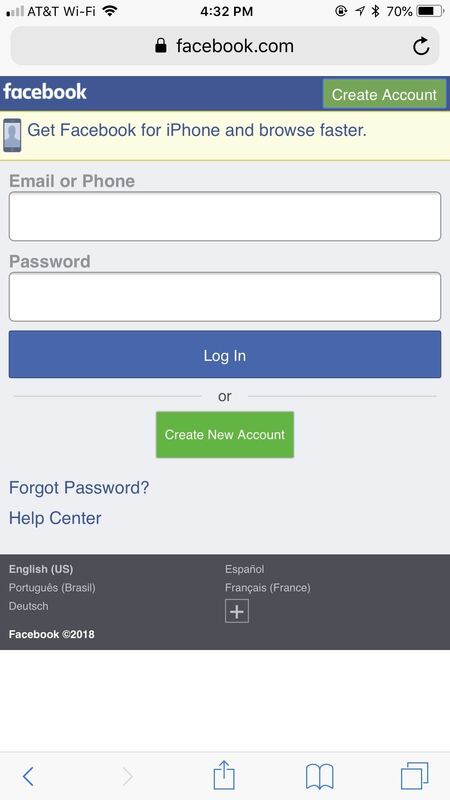 Here's the catch — anytime you want to reinstate your account, you can simply log in using your email and password. It's that easy. 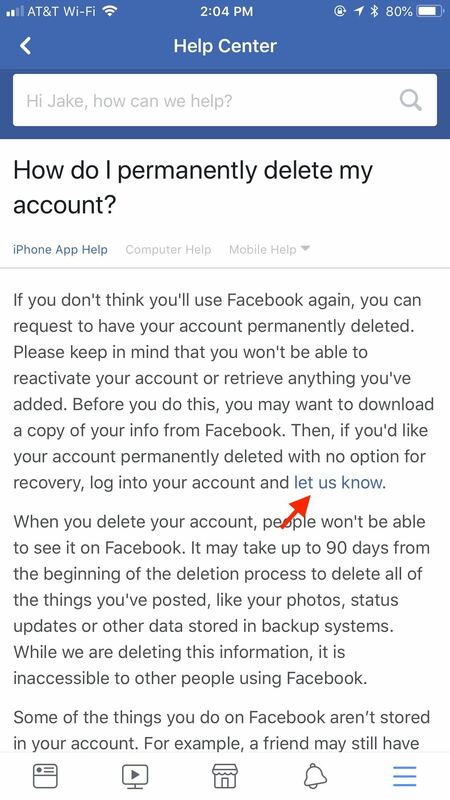 If you're unsure if you really want to delete your Facebook account, you might want to try out deactivation as a sort of consequence-free trial-run. To begin, tap on the hamburger menu in the bottom-right corner of the display (top-right on Android), then tap "Settings." 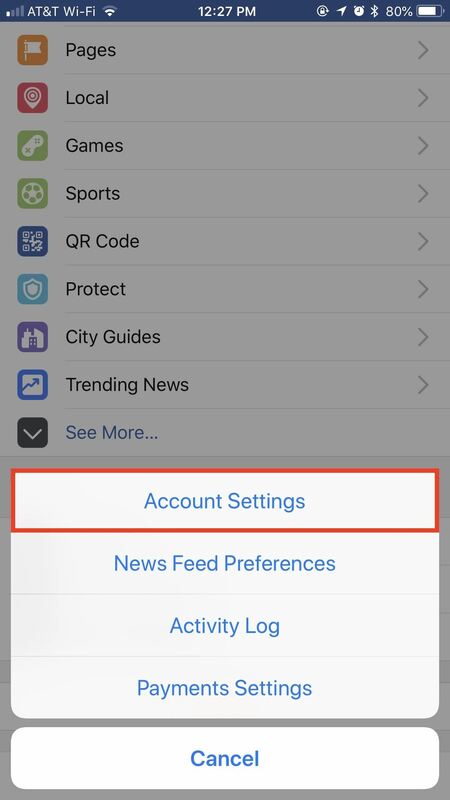 Tap "Account Settings," then, on the following page, tap "General." 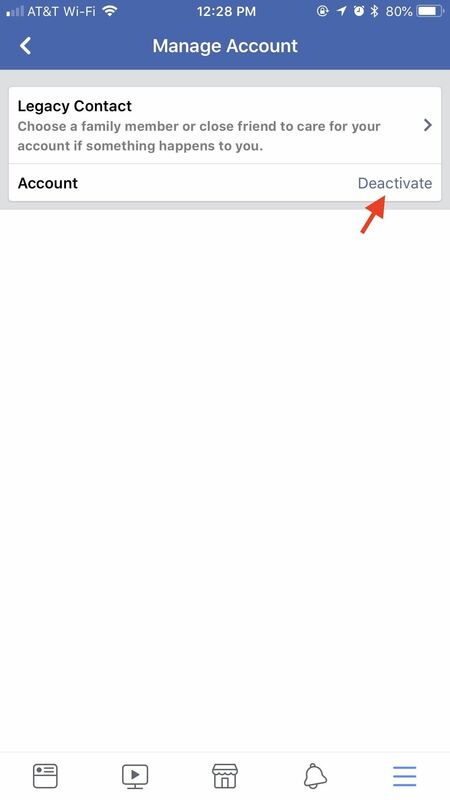 Next, tap "Manage Account," then "Deactivate" when the following page loads. 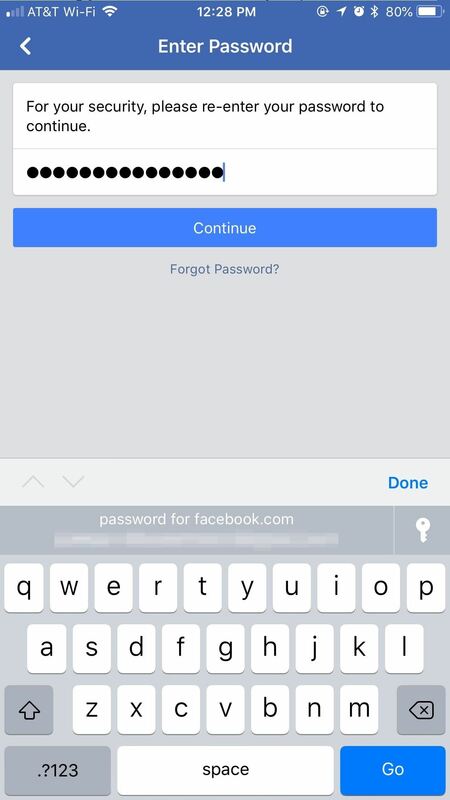 Enter your password when prompted to proceed. This is where Facebook begins to play dirty. The site will throw a handful of friends at you, lamenting the loss if you do go ahead and deactivate your account. It's a little pathetic, to be honest. 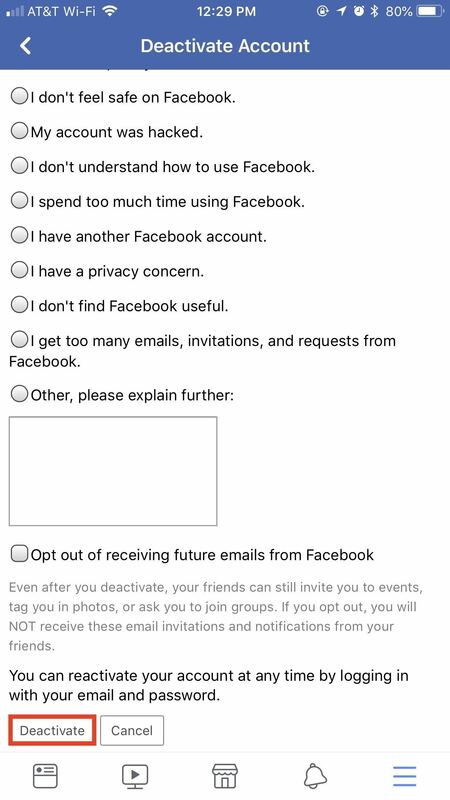 Once you've brushed off Facebook's false sentimentality, you can fill out their exit survey if you wish, but all you really need to do is scroll to the bottom of the page and tap "Deactivate." Hey, to some degree, we all hate Facebook. But there's usually something that keeps us tied to the platform. 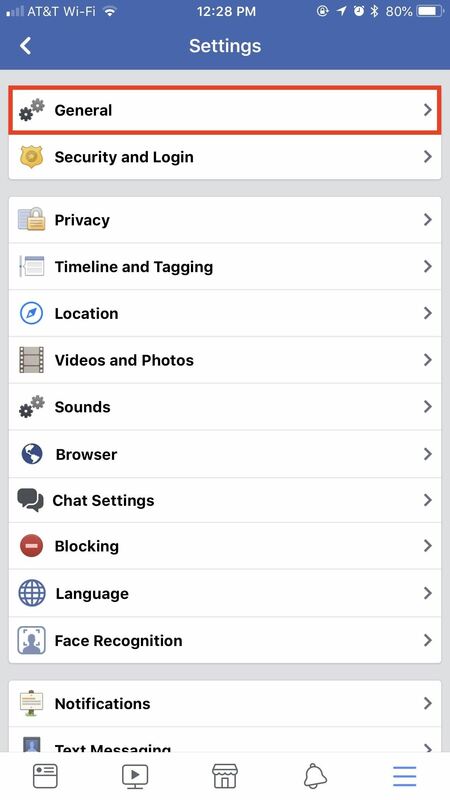 If you're sure you don't care about the photos you've shared, your chats on Messenger, the friend's list you've spent years curating, deletion can be yours. But you won't be able to do so impulsively. 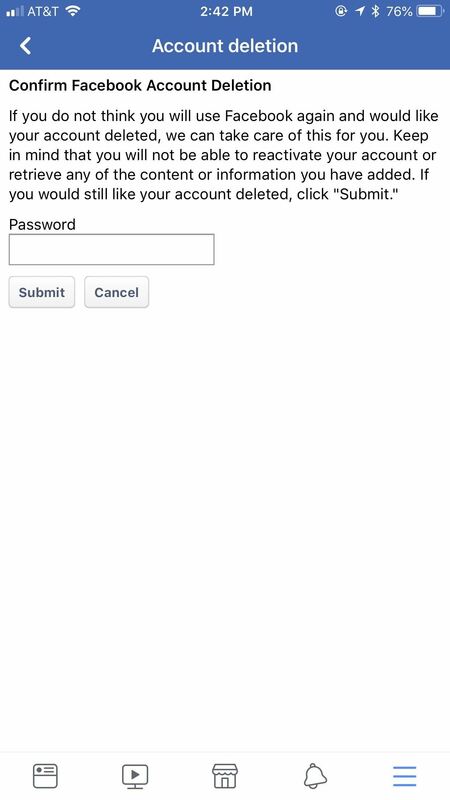 As much as you have perhaps struggled with deleting your account, Facebook really doesn't want to see you go. 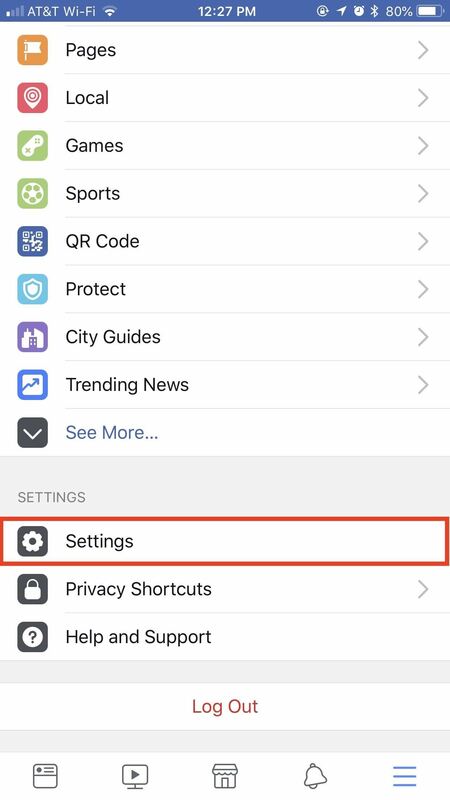 You'll notice if you dive into your account's setting there's no "DELETE" button anywhere to be found, and that's intentional. Cambridge Analytica is some scary stuff, but let's face it — the news gives us plenty of reasons to delete Facebook on a daily basis. They don't want you randomly pulling that trigger. 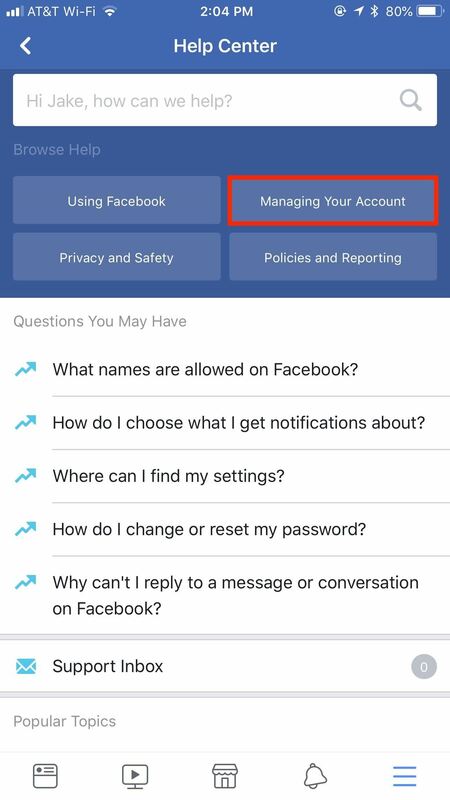 If you want to delete your account via the Facebook app, you'll need to dive into the "Help" settings. 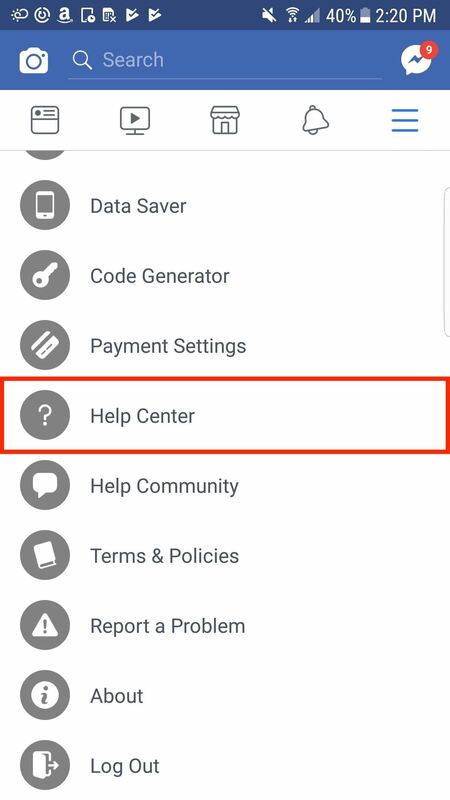 Tap on the hamburger menu in the bottom-right corner of the display (top-right on Android), then scroll down and tap "Help and Support" then "Help Center" ("Help Center" only on Android). (1) iOS. (2) iOS. (3) Android. 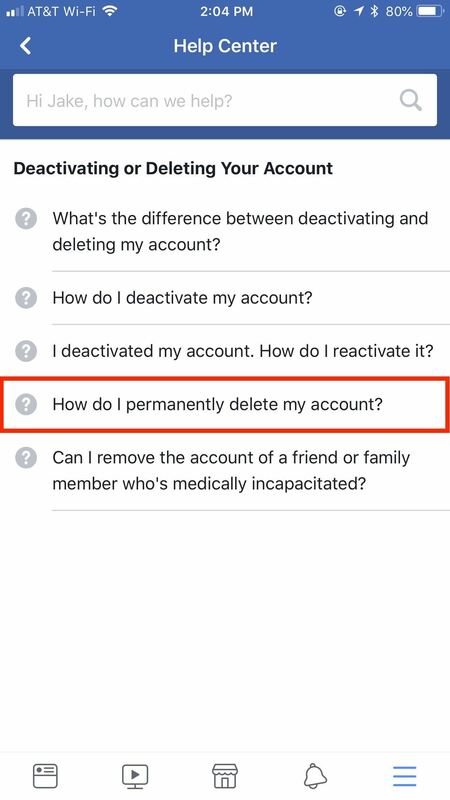 In the Help Center, tap "Managing Your Account," then "How do I permanently delete my account? ", then "Deactivating or Deleting Your Account." Alternatively, you can search for "How do I permanently delete my account?" 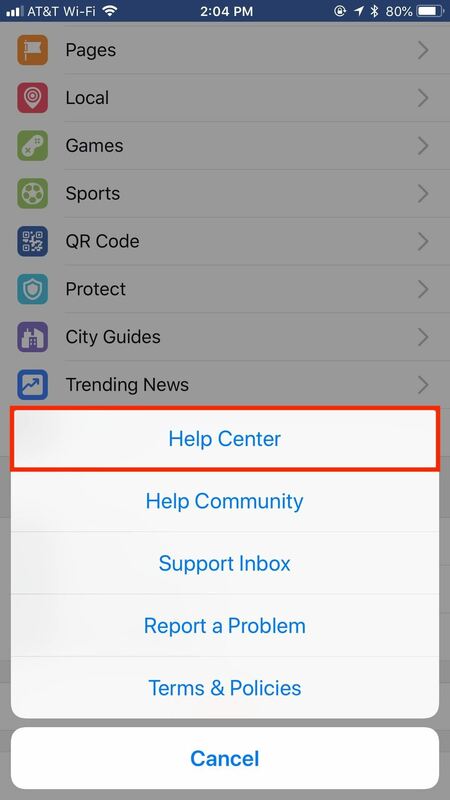 in the search bar below Help Center, then follow the same steps from there. Once on the "How do I permanently delete my account?" article, read the first paragraph. 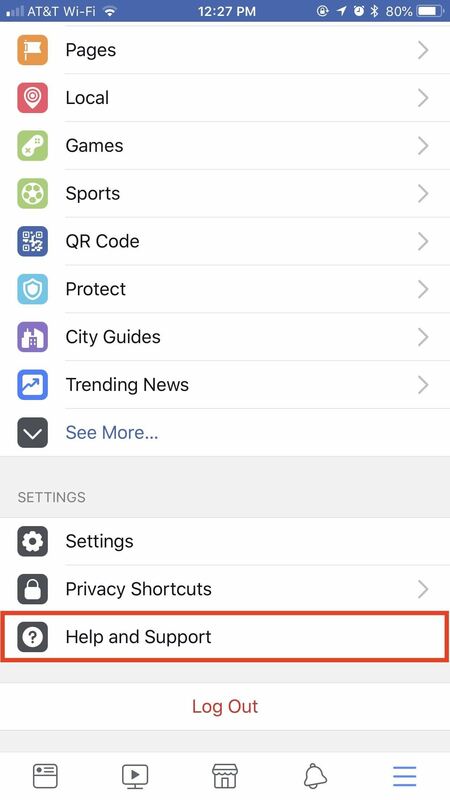 It details how you won't be able to retrieve any of your Facebook data upon deletion, and how you might want to download a copy of your account to your computer. 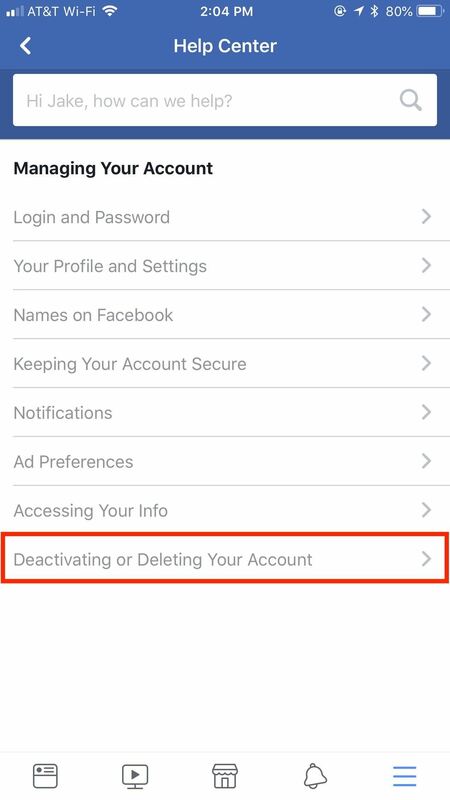 Tap the "let us know" hyperlink at the end of the first paragraph to open the "Account deletion" page. 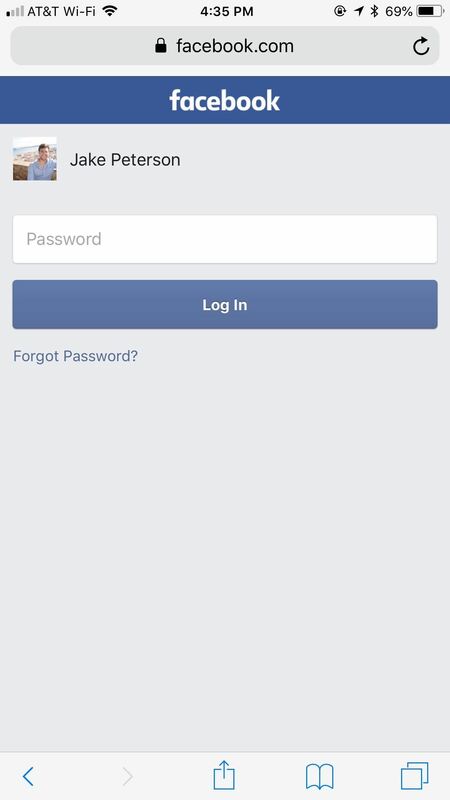 Finally, enter your Facebook password in the form, then tap "Submit" to say goodbye. There is an official site for deleting your account as well, if you'd rather not go through the app. Just head to this link, log in, re-enter your password, then enter your password a final time on the "Confirm Facebook Account Deletion" page. Just as you would above, tap "Submit" to begin the process. If you made it through this article, but decided that deletion isn't for you, why not try something less drastic instead? Check out our guide below on the best smartphones to buy with privacy in mind.